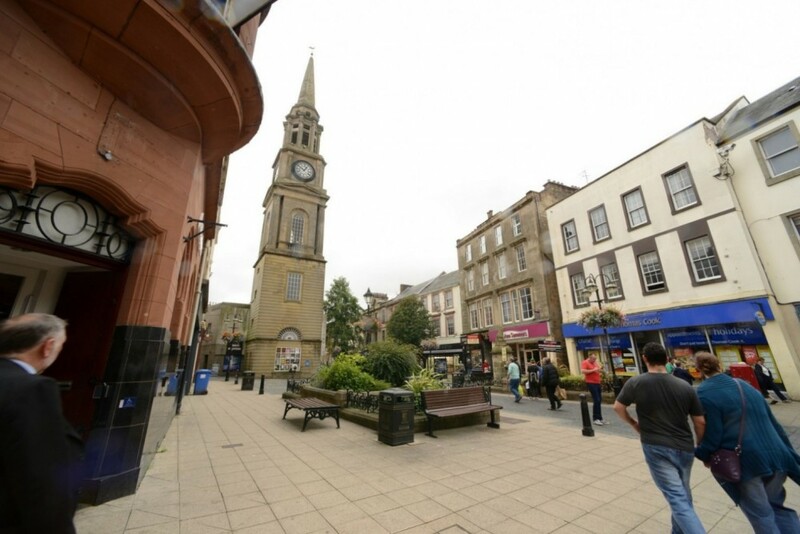 Refurbishment work of Falkirk’s iconic Steeple is set to go ahead. 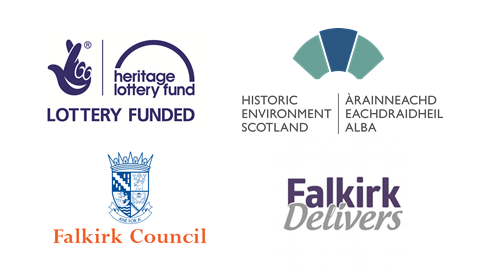 Starting later this month £748k refurbishment work will be carried out by award-winning Glasgow based specialist conservation company Land Engineering over a 39 week period. Situated in the High Street of the town, the current landmark stands approximately 140 feet high and has dominated the town’s skyline for over 200 years. The specialist restoration work will include repairs to stonework, renovation work to clock faces, mechanisms and bells, refurbishment and replacement of timber sash and case windows, louvers, screens and doors, repair and decoration of timber components panels and weather vane. In addition the two original cells located in the building will also benefit from restorative work. Surrounding commercial premises and shops will be trading as usual during the critical restoration works and whilst disturbance is inevitable, every possible measure will be taken to lessen the impact of the project to everyday movement around the site and access to the shops. The Steeple box office has now re-located to The Falkirk Stadium ahead of the restoration works. Tickets may be purchased by telephone on 01324 506850 or on-line at www.falkirkcommunitytrust.org.